Innovative computer technology, highly trained medical physicists and radiation oncology specialists precisely target tumors. 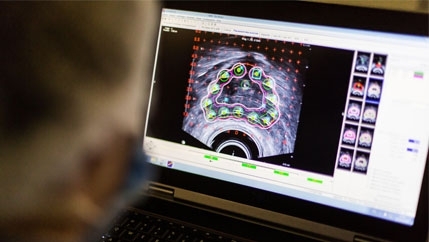 Beams projected from outside the body or small radioactive pellets placed right next to lesions shrink cancers, while expanding life possibilities for cancer patients. We’re proud to display the accreditation symbol of the American College of Radiology (ACR). It’s confirmation that our radiation oncology program meets the highest level of quality and radiation safety for our patients. 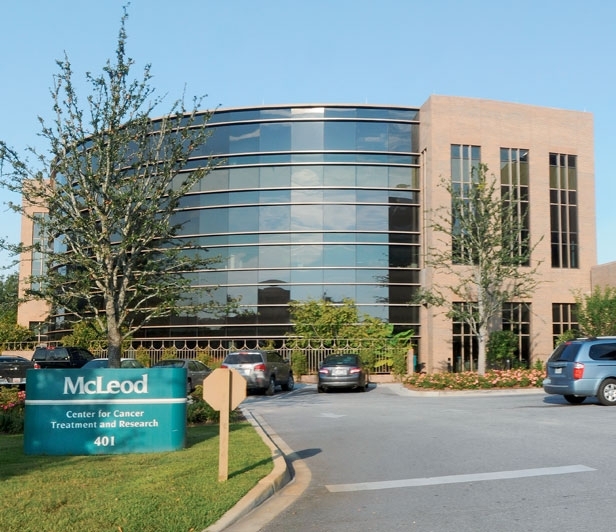 McLeod is one of only 12 ACR-accredited Radiation Oncology centers in South Carolina. and one of our cancer specialists will be happy to respond to you directly. Thanks to computer-guidance, radiation beams can be more focused, creating less damage to healthy tissues. Stronger radiation beams enable reducing the length and number of treatments. 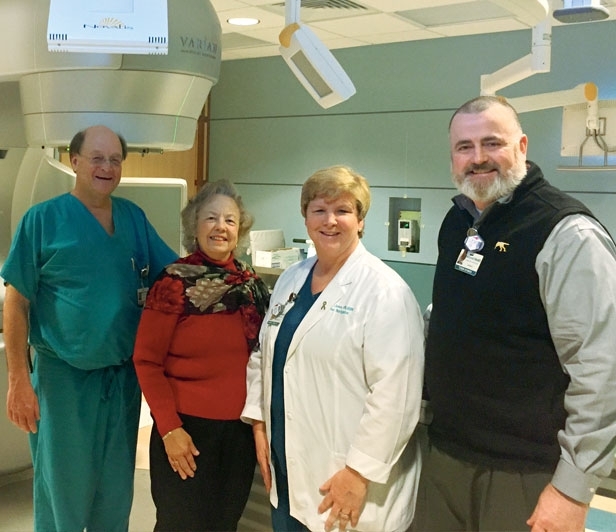 The new radiation units come in many forms: Intensity Modulated Radiotherapy (IMRT), Stereotactic RadioSurgery (SRS) to target lesions in the brain, Stereotactic Body Radiosurgery Therapy (SBRT) for tumors elsewhere in the body. Tumors treated with SRS and SBRT are not generally accessible or suitable for surgery. 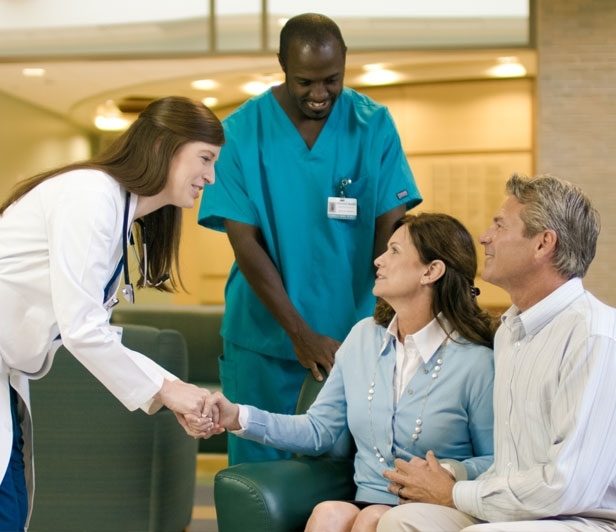 And you’ll find these cancer treatment options at the McLeod Center for Cancer Treatment and Research. 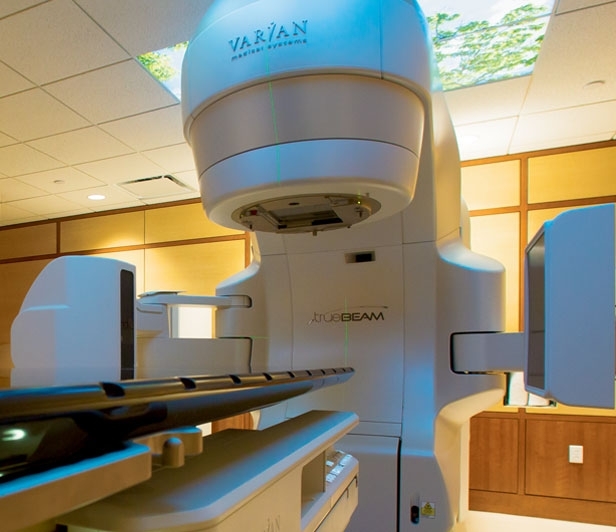 Not all radiation therapy comes from a huge device pointed at the body. 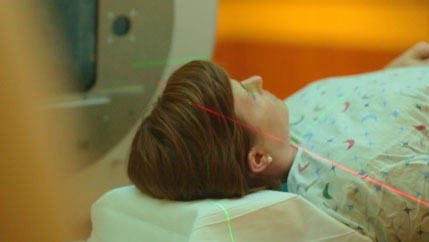 Another effective radiation technique is Brachytherapy, where small “seeds” of radioactive material are placed close to the tumor. Prostate, brain and head and neck cancer treatments can be treated with Brachytherapy.